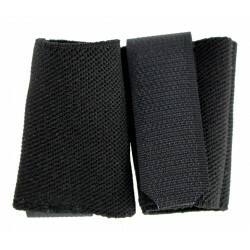 This adapter can be attached to all ZentauroN rifle straps by means of a slider and serves as a quick release option for various attachment points. The sling adapter M.U.H. 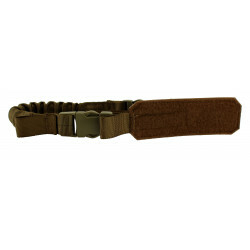 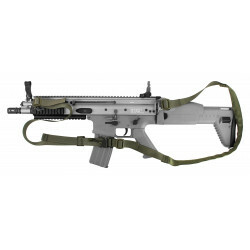 is specially designed for heavy weapons such as the Mg3, Saw M249 or other machine guns. 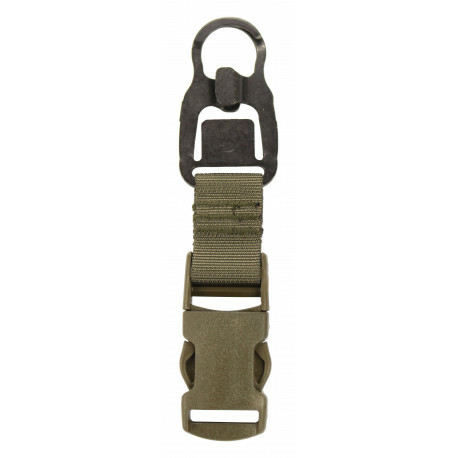 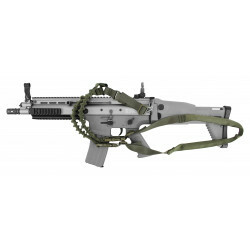 The metal hook offers the necessary stability and freedom of movement to carry the weapon. The stable workmanship and military grade materials are a reliable connection.